The Good Egg Company, wholesalers of Wiltshire’s finest free range and organic Hens Eggs, also Wiltshire Duck Eggs. We work in partnership with other local award winning food producers. 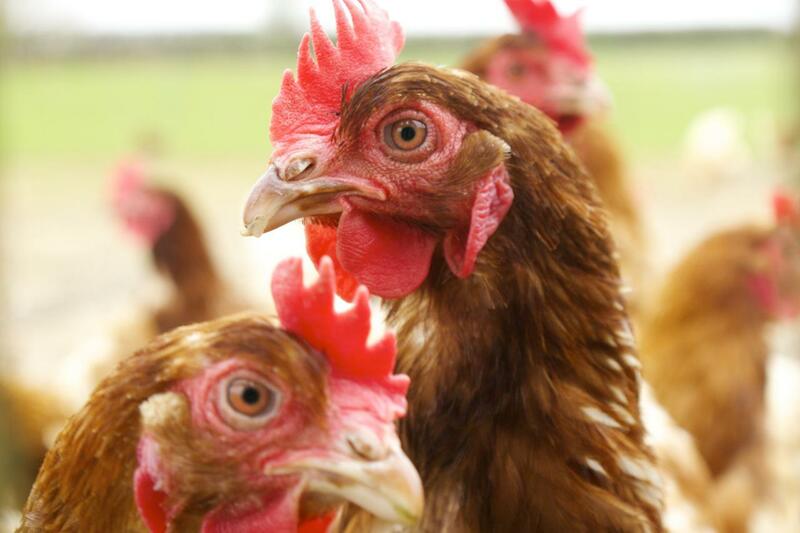 The Good Egg Company is based at Paxcroft Farm in Hilperton near Trowbridge Wiltshire.We are primarily egg wholesalers supplying hotels, restaurants, pubs, delis, farm shops, retailers, dairies, care homes, caterers, and wholesalers. We also sell a full range of preserves and chutneys, local honey, rapeseed oil, chilli sauces and bakery products. Please contact us for further information regarding our products and deliveries.